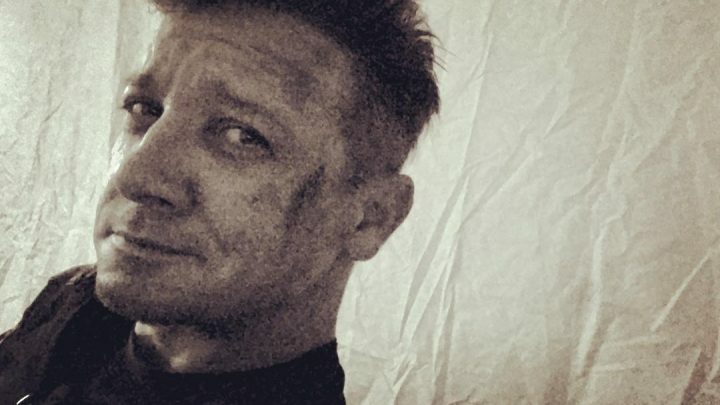 Jeremy Renner took to Instagram to share a photo of himself from the set of Avengers: Infinity War 2 wearing bruised makeup. This would indicate Hawkeye does get into some hand-to-hand combat in the upcoming movie. “Not everyday begins the same…but always finish with a smile,” Renner wrote. Reshoots commenced this month for ‘Infinity War 2’ to shoot new footage and to wrap up the ending for Phase 3 of the Marvel Cinematic Universe. Returning cast members for Avengers: Infinity War 2 so far include Robert Downey Jr., Chris Evans, Chris Hemsworth, Mark Ruffalo, Winston Duke, Danai Gurira, Bradley Cooper, Don Cheadle, Scarlett Johansson, Karen Gillan, Brie Larson, Paul Rudd, Evangeline Lilly and Josh Brolin. ‘Avengers 4’ is scheduled for a May 3, 2019, release in the US and April 26 in the UK. Check out our 2019 Superhero Movie Preview.